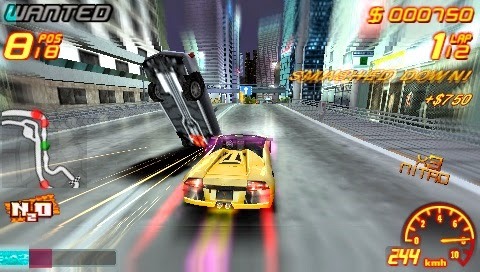 Asphalt: Urban GT 2 is a racing game published by Gameloft released on March 21, 2007 for the Sony PlayStation Portable. 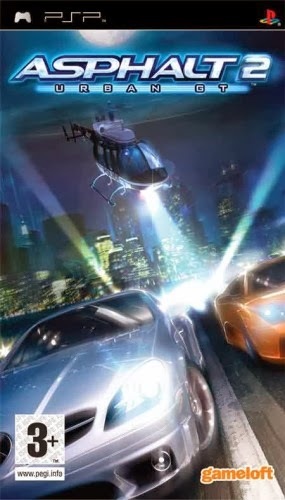 Asphalt: Urban GT 2 takes the franchise further with more wild action. 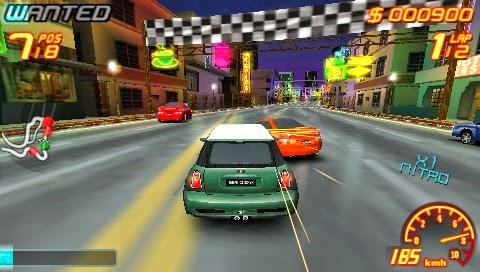 The game features real cars and motorbikes in real locations using a 3D engine, backed with solid driving and a realistic collision engine. 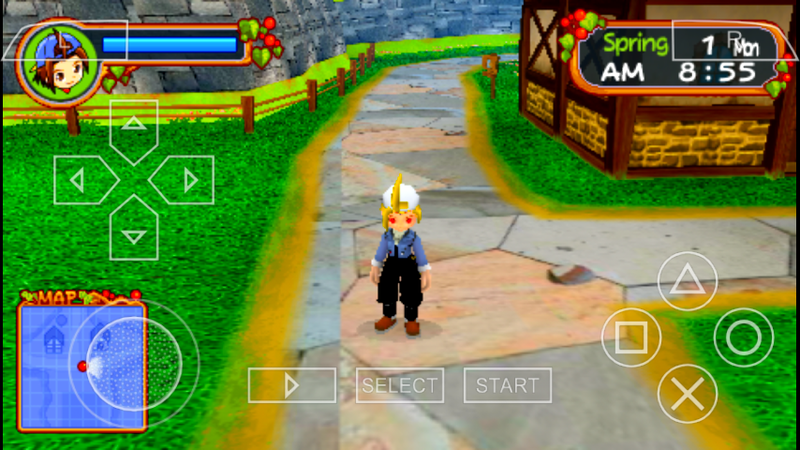 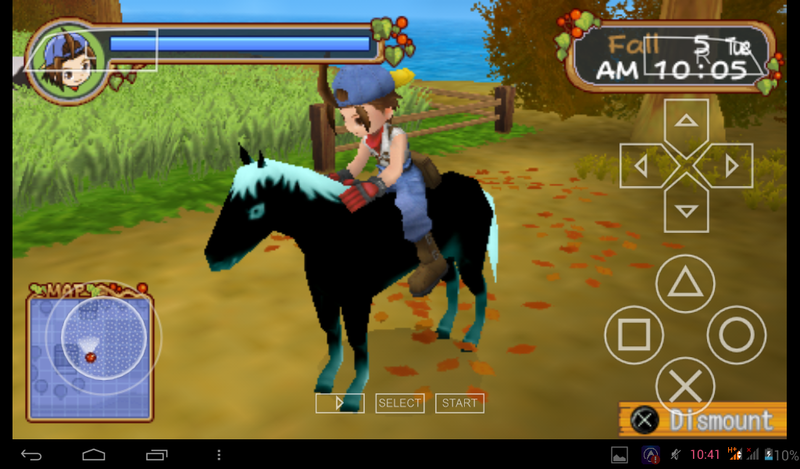 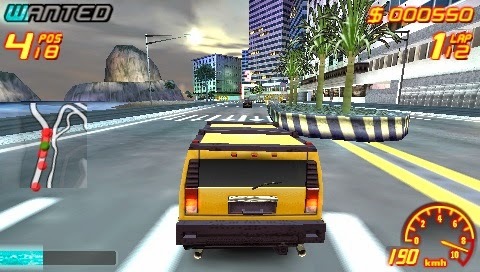 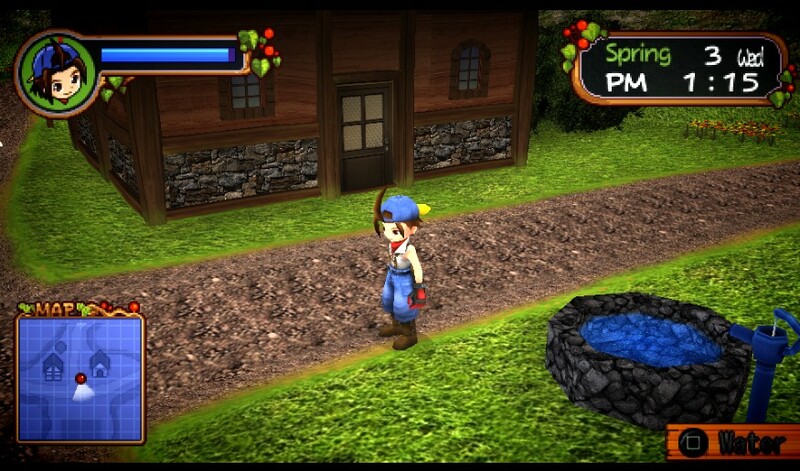 0 Tanggapan dari "Asphalt: Urban GT 2 (Europe) PSP ISO"